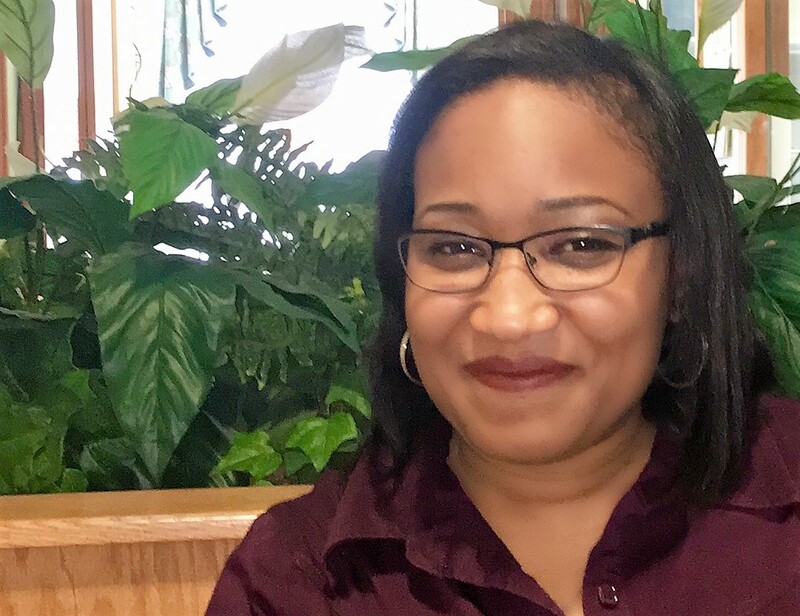 Monika Buchanan – Crossroad Child & Family Services, Inc.
Monika Buchanan joined Crossroad in 2015 as an Administrative Assistant at Crossroad Academy and became Intake Specialist/Wraparound Access Site Coordinator in 2017. Monika works with placing agencies and families to gather placement information, finalize admission into Crossroad programs, and welcome new clients. She monitors admissions and discharges to ensure children in need are admitted to Crossroad in a timely fashion. Monika earned her Associate Degree in General Studies and her Bachelor of Science Degree in Psychology at Indiana Institute of Technology.